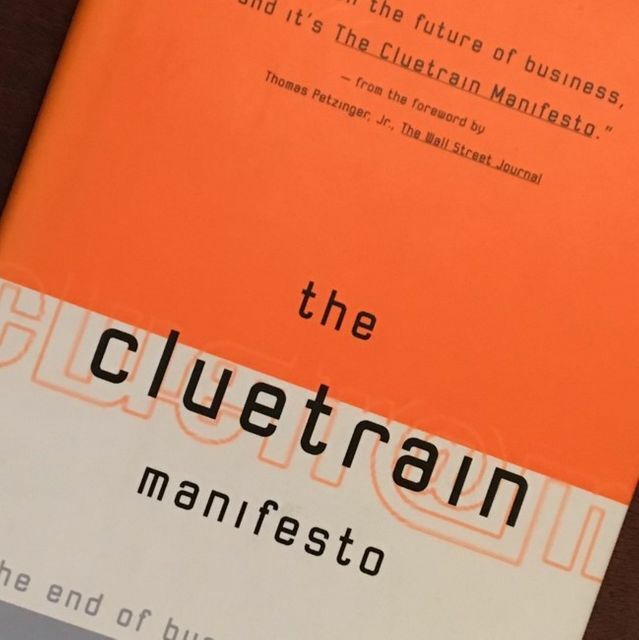 When the Cluetrain Manifesto was published in 1999, much of what and how we now experience the internet didn't exist, but the authors had an eerie prescience on the changes it would bring to business, politics, culture and society. And it's - change - is just getting started. For a crash course on what's next, look no further than Stephen Waddington's presentation last week for Brandwatch in London, conveniently annotated in the link below. The Cluetrain Manifesto set out 96 thesis, suggesting that organisations would need to respond to the opportunity offered by the internet to create relationships, and become more human. It predicted the demise of traditional organisational structures and the rise of networks.